If you run a business with more than a couple of employees, you probably know about Glassdoor. For the uninitiated, this website lets current and former employees leave anonymous reviews of their experience working for a company. This can be good and bad for businesses — on the one hand, good reviews can attract talented individuals to apply for open jobs; on the other, a few bad reviews could make applicants think twice about an offer. So how do you handle a negative review in a way that you can turn to your advantage? 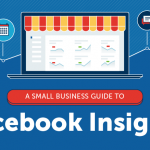 Just follow these simple steps and you’ll be able to make even negative reviews work for you! Don’t respond right away. People tend to react emotionally to negative feedback, and it can sting even more when it’s your company that’s getting dinged. Before you let your hurt or anger speak for you, take a day to reflect on the feedback and see it for what it is: an opportunity. Find the grain of truth. Chances are there are some legitimate complaints in any negative review. Once you’re able to look at them more objectively, think through what criticisms are warranted and how you might start to fix them. If you’re unsure, schedule some one-on-one sessions with your team to find out whether perceived problems are experienced more widely. Write your response. The key thing is to write a personalized note that gracefully addresses each point of complaint. By taking the time to respond in detail, you do yourself two favors: 1) If the review is from a current employee, you can reassure them that you are taking their issues seriously and 2) a thoughtful, personalized response can show job hunters that you work actively to improve your workplace, making them more likely to apply. Post it! Reply directly to the negative review with your response. It’s good practice to have the poster be someone senior in your company — the higher up, the better, and if the CEO can leave it themselves, it will show that the concern with potential workplace issues goes all the way to the top. Don’t rest on your laurels. Even if you are writing great responses to your (hopefully few!) 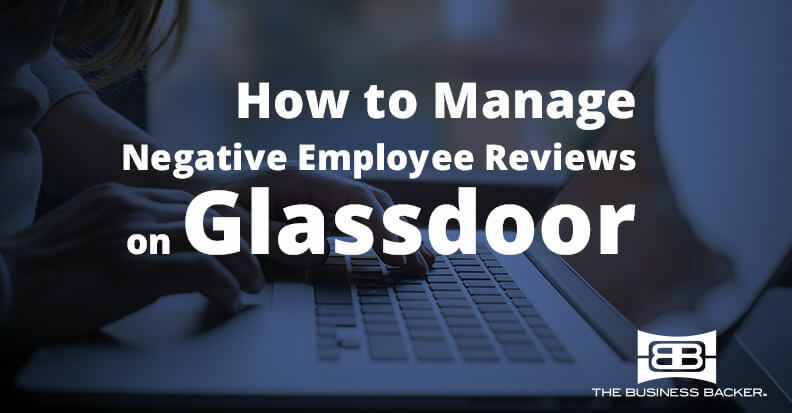 negative reviews, you can’t stop there if you want to get Glassdoor’s full benefits. Encourage existing employees to leave reviews (and make sure they know they can and should be honest). Use these to keep gathering feedback and ideas on what you can improve at your company. This is also a good time to start conducting or reassess exit interviews for employees who leave. 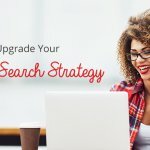 By having a conversation about why they are going elsewhere, you can get even more ideas about how to improve and potentially head off a bitter Glassdoor review. Remember: No workplace is perfect, but the best are always trying to get better.